The User Advisory Committee (UAC) is an independent group that provides advice to the Australian Synchrotron Director on issues from a user perspective. give feedback on Australian Synchrotron processes involving users, such as the proposal process and induction procedures. The UAC has seven elected members, along with the seven Program Advisory Committee Chairs. The members cover a broad national and regional spread together with diverse discipline mix related to the major branches of synchrotron science, and will represent the interests of the wide synchrotron user community in Australia. Your UAC representatives are listed below. Click here for UAC terms of reference and meeting minutes. I fell in love with synchrotrons in 2005 during my first synchrotron trip to the Advanced Light Source when as a post-doc. The thrill of doing science at a big facility, the science opened up by a tuneable high-brightness X-ray source, the number of papers that could be generated in a single week-long visit! Since then I have also worked at the Swiss Light Source, at Diamond and am now a regular user of the soft X-ray and SAXS/WAXS beamlines at the Australian Synchrotron where I use synchrotron X-rays to probe the structure of organic semiconductor thin films. Along with my passion for synchrotron science, I bring experience of working at other facilities and my time as soft X-ray PAC chair. I am committed to making the user experience at the Australian Synchrotron the best it can be, and to working with users and management to make it happen. 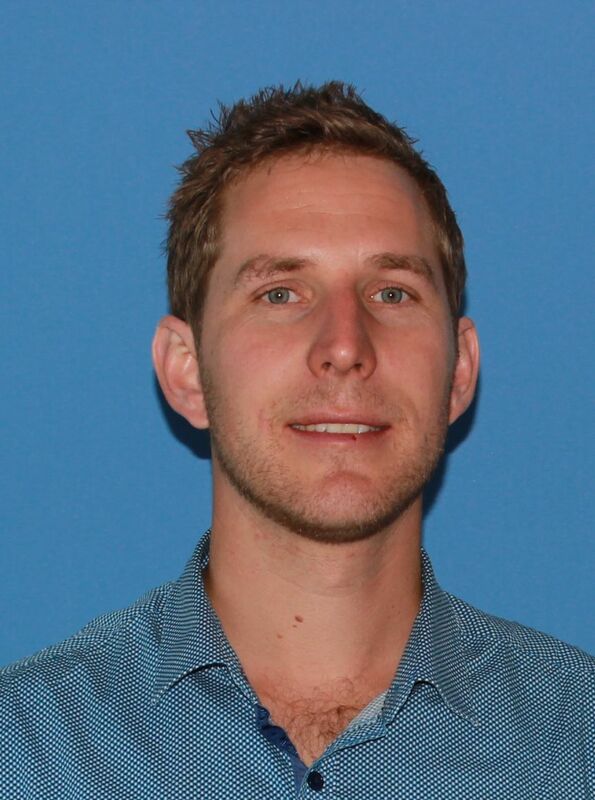 Anthony Chesman obtained his PhD from Monash University in 2010, for his work on the synthesis and magnetic properties of 3d/4f high nuclearity complexes and ionic liquids. Anthony joined CSIRO in 2011 as an OCE Postdoctoral Fellow, investigating the use of non-toxic and earth abundant nanoparticles in the fabrication of solution processed solar cells, and is now continuing this work as the recipient of an ARC DECRA Fellowship. In 2014 Anthony became the Team Leader of the Nanomaterials and Devices Team in the Industrial Innovation Program of the Manufacturing Flagship. 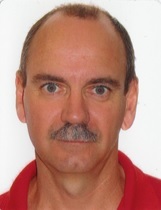 Anthony has extensive experience on the PD and MX beamlines at the Australian Synchrotron, and has also previously been a user of the Koala beamline (Laue Diffractometer) at ANSTO. Stephen is an instrument scientist co-responsible for neutron reflectometry at the Australian Centre for Neutron Scattering (ACNS). Stephen has extensive experience primarily with surface scattering from soft matter and biological systems with both x-rays and neutrons. Stephen’s x-ray scattering experience began in 1995 at the Research School of Chemistry, ANU where he was responsible for completing the construction of and making operational the first liquid surface x-ray reflectometer in Australia. His synchrotron experience began about the same time with experiments at the Australian National Beamline Facility, Tsukuba. In 1998 he was awarded one of the inaugural ASRP fellowships. 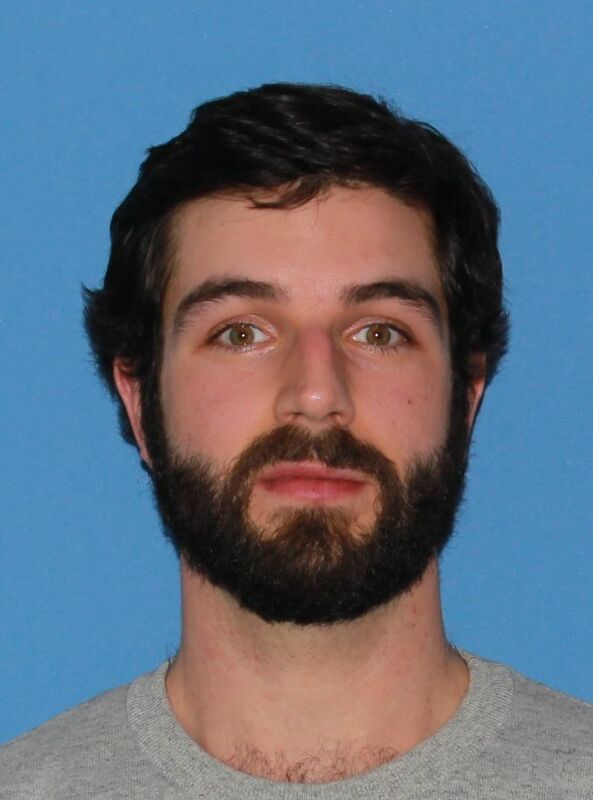 Stephen has also undertaken experiments on a number of surface scattering beamlines at the NSLS, and the APS. Additionally he has performed neutron scattering experiments at five international facilities. He spent nine years at the ISIS neutron spallation source in the UK before joining the Bragg Institute, now ACNS, and therefore has gained a perspective on large-scale facilities from both ‘sides of the fence’. Chris Ling is a Professor and Associate Head (Research) in the School of Chemistry at the University of Sydney. He is also affiliated with the Australian Nuclear Science and Technology Organisation (ANSTO). This reflects the fact that his research in inorganic solid-state chemistry makes particular use of neutron and synchrotron X-ray scattering methods to characterise the structures and dynamics of new materials. He has particular interests in solid-state ionic conduction at high temperatures, and strongly-correlated electronic behaviour at low temperatures. David Waite is a Scientia Professor in the School of Civil and Environmental Engineering at the University of New South Wales in Sydney, Australia. He served as Director of the UNSW Centre for Water and Waste Technology (now UNSW Water Research Centre) from 1993 to 2006 and was Research Director for the School from 1997 to 2006 before taking over as Head of the School of Civil and Environmental Engineering in 2007. He continued as Head of till early 2013 before taking on the role of Deputy Dean (Research) in the Faculty of Engineering. 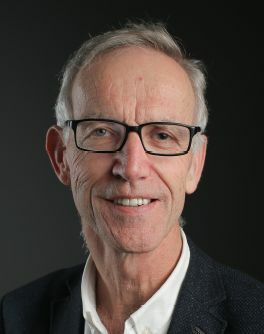 Professor Waite obtained his undergraduate degree from the University of Tasmania (1974), Masters degree from Monash University (1977) and PhD from the Massachusetts Institute of Technology (1984). Before joining UNSW as Head of the Department of Water Engineering in 1993, he spent eight years undertaking research at the Australian Nuclear Science and Technology Organisation (ANSTO) and, prior to this, two years as a Postdoctoral Fellow at the University of Melbourne and five years at the State Rivers and Water Supply Commission in Melbourne. His speciality areas of teaching are water chemistry and water treatment and his principle research area is that of investigation of physico-chemical processes in natural and engineered systems. Professor Waite has recently commenced as Executive Director of the UNSW Centre for Transformational Environmental Technologies (CTET) in Yixing (Jiangsu Province) and is an Associate Editor of the journal Environmental Science & Technology. He was recently honoured with membership of the US National Academy of Engineering. Jack Clegg studied chemistry, history and German, graduating with a Bachelor of Liberal Studies (Honours) and a University Medal in 2004. He went on to complete a PhD in Chemistry (2008) and a Bachelor of Laws (2009), also from the University of Sydney graduating with the Convocation Medal. After completing his studies, Jack won a Marie Curie Fellowship to conduct research at the University of Cambridge. Jack returned to Australia to join The University of Queensland in 2012 and became an ARC Future Fellow in 2014. In 2015 Jack won a QLD Young Tall Poppy Science Award for outstanding achievements in scientific research and communication. Outside science, Jack has served as a Director of the board of the Australian Youth Orchestra and a regional Credit Union in NSW. Jack has authored more than 140 publications including 3 book chapters, which have received over 2500 citations. 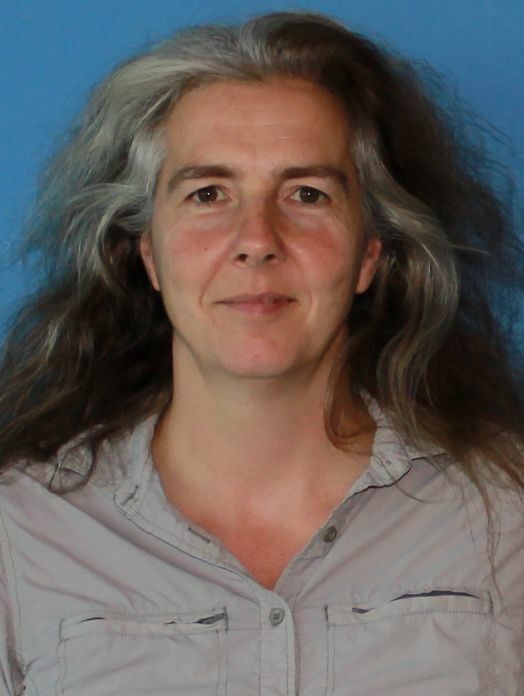 Alice Vrielink completed her PhD in 1989 at The University of London and Imperial College, London, UK under the supervision of Professor David Blow. She carried out postdoctoral research with Professor David Eisenberg at UCLA (1990-1992) and Professor Paul Freemont at the Imperial Cancer Research Fund, UK (1992-1994). From 1994-2000 she was an Assistant/Associate Professor in the Department of Biochemistry at McGill University (Canada) where she received fellowships from the Quebec Medical Research Funding Agency. From 2000-2006 she held an Independent Research position at the UC Santa Cruz in the Department of Chemistry and Biochemistry and the Department of Molecular, Cellular and Developmental Biology. She has been Professor of Structural Biology in the School of Molecular Sciences at the UWA since 2007 where she holds a teaching and research (50:50) position. Her research focuses on structure-function studies of enzymes involved in antibiotic resistance and proteins implicated in cancer progression with the aim of using these targets in a structure guided approach to design novel therapeutic agents. 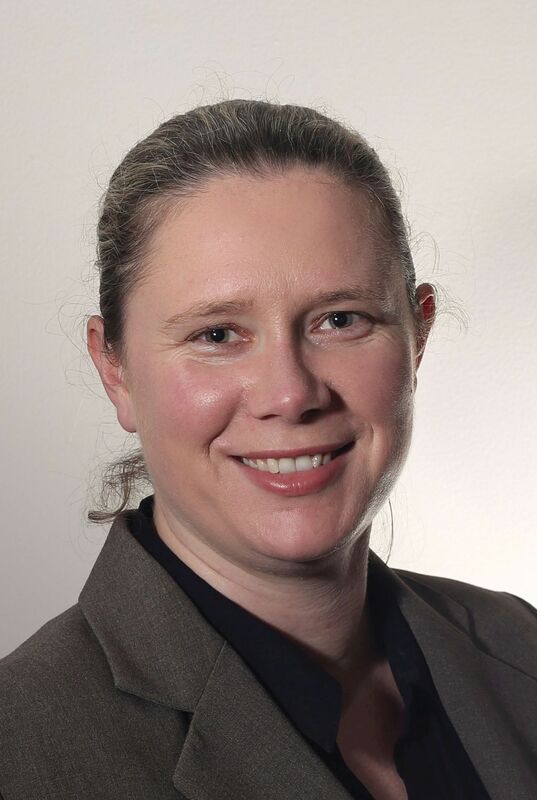 Jennifer MacLeod is a Senior Research Fellow at Queensland University of Technology (QUT). 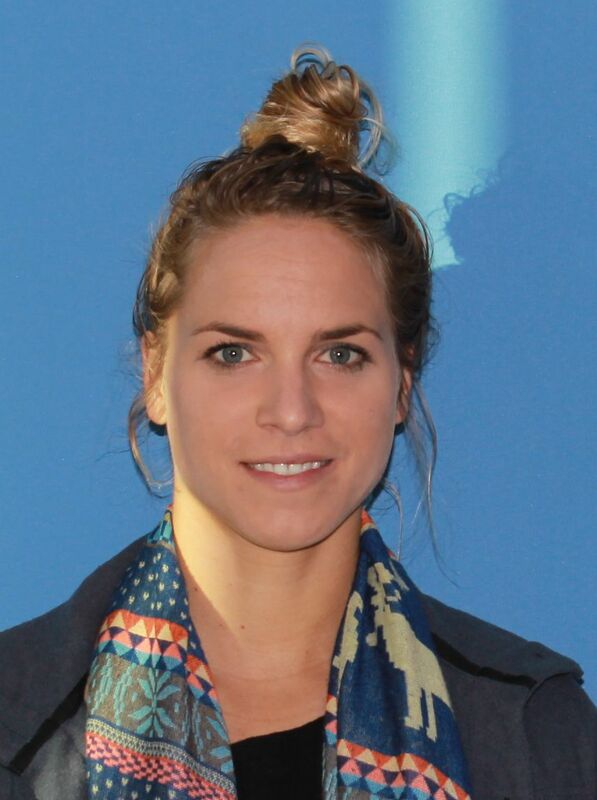 She holds MSc and PhD degrees in Physics from Queen’s University (Canada), and has been an NSERC Postdoctoral Fellow at the Università degli Studi di Trieste (Italy) and a Research Associate at INRS (Canada), where she worked on a number of different topics in surface science and nanoscience. Her current research interests include self-assembly and reactions of molecules at surfaces, and the growth and modification of graphene and other 2D materials. She draws on a range of experimental and computational techniques, with a focus on scanning probe microscopy, photoelectron spectroscopy and inverse photoelectron spectroscopy. 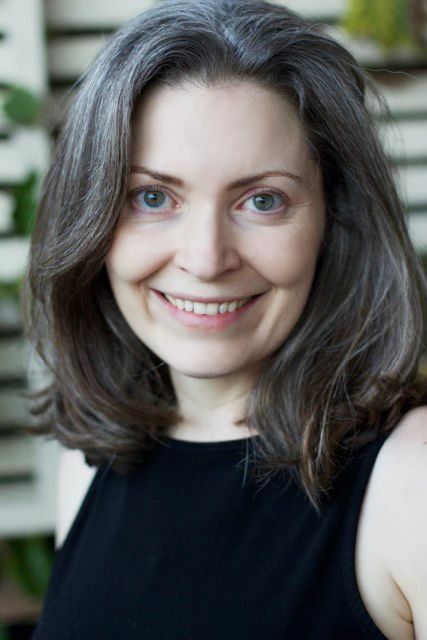 Tamar Greaves is a senior research fellow at RMIT University, since 2014. Tam completed her B.Sc. (Hons) in 1999 and her Ph.D. in Physics in 2004 from Monash University. In 2005 she joined the group of Prof. Drummond at CSIRO as a Postdoctoral Fellow, followed by a Research Scientist position at CSIRO. Tam conducts research into understanding the fundamental physicochemical and thermal properties of ionic liquids, along with their liquid nanostructure and the solvophobic effect. She is also developing ionic liquids for a broad range of applications including in the stability of biological molecules, synthesis of conductive polymers, and as solvent/catalysts for organic reactions. 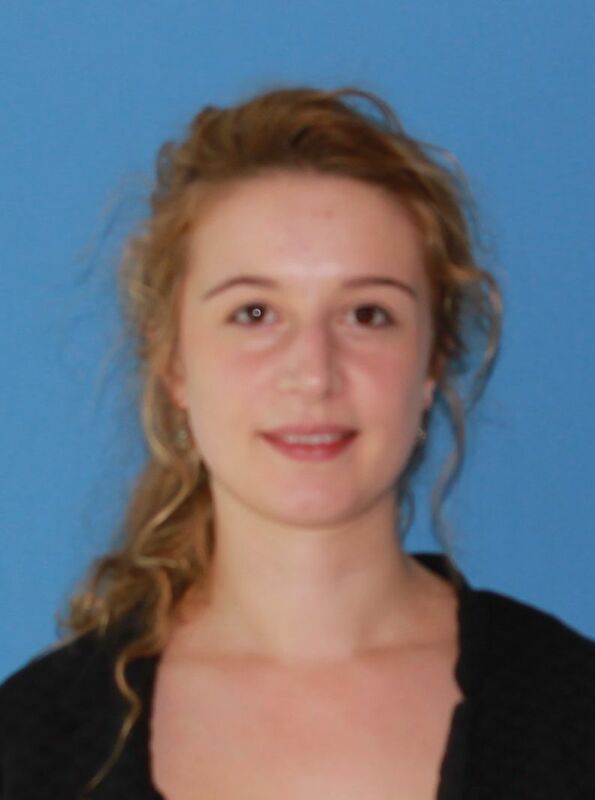 A key focus of her research is the use of high throughput methodologies for experiment design, sample synthesis, characterisation and data analysis. She was awarded a Veski Victoria Fellowship in 2016. 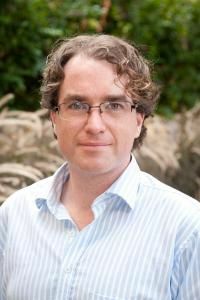 Dr Mark Styles is a research scientist within CSIRO’s High-Performance Metal Industries program. Mark’s current research focus is on microstructure-property relationships in materials produced by metallic additive manufacturing techniques, however his research interests also include novel alloy development using combinatorial research methods and solid-state phase transformations in general. Mark’s background is in engineering design and materials characterisation, particularly via in situ X-ray and neutron powder diffraction techniques, and enjoys combining these skills to study materials under operational conditions. 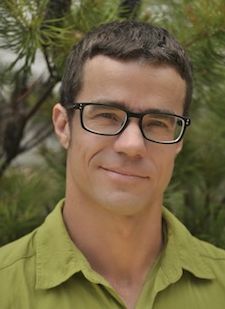 For example, during his PhD research (completed jointly at the University of Melbourne and CSIRO in 2012) Mark designed and built a novel molten salt electrowinning cell that allowed the growth of passivation layers on the anode material to be quantitatively measured in real time using energy-dispersive synchrotron powder diffraction. 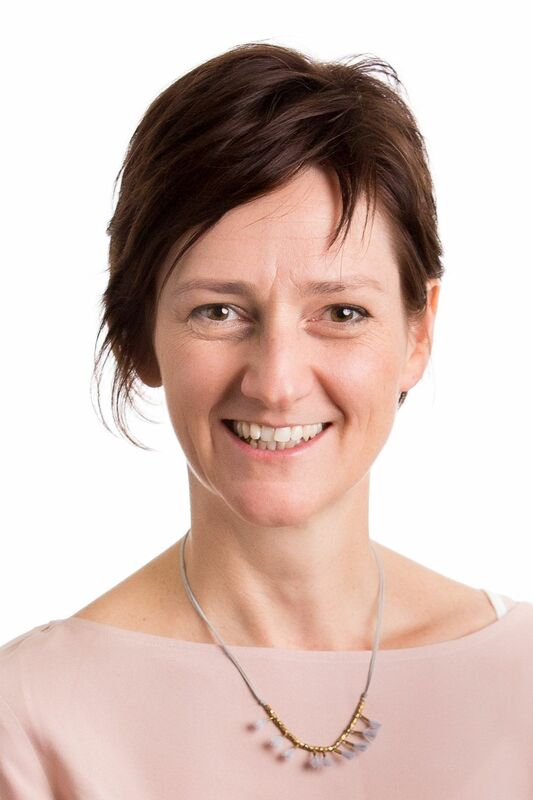 Dr Amanda Edgley obtained her PhD from Monash University in 2001 and is currently a senior research fellow in the Renal and Cardiovascular Translational Research Group at the University of Melbourne, Department of Medicine, St Vincents Hospital. Her research interests focus on developing and evaluating novel compounds for the treatment of pathological inflammation and fibrosis in diabetic and non-diabetic kidney, heart and eye disease. Inflammation and fibrosis underlie the decline in organ function in many cardiovascular conditions. 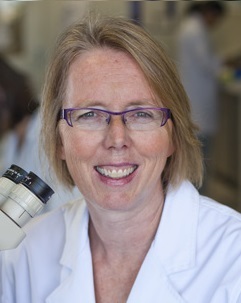 Dr Edgley has had experience using synchrotron radiation microangiography techniques to study aspects of coronary microvascular function in health and disease. She has also utilised synchrotron short angle x-ray scattering (SAXS) to investigate regulation of myocardial cross bridge function.